(2016) Transition features a mix of rock n’ roll and blues, and with the addition of folk and classical instruments it expresses ideas about what happens to a community when corporate greed and massive layoffs (or the ‘transitioning’ of jobs) leave people in a vulnerable state, prone to poverty, mental health issues, and substance abuse. 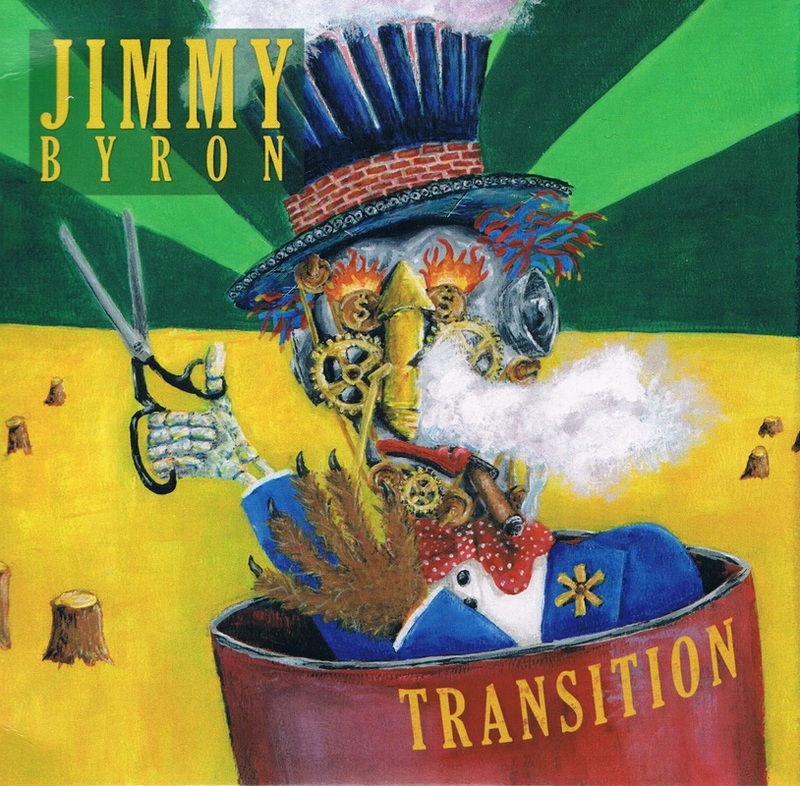 (2009) Jimmy Byron's debut full length album contains 13 original songs. A mix of classic rock n' roll and blues, the album explores the theme of gentrification and how it affects people.